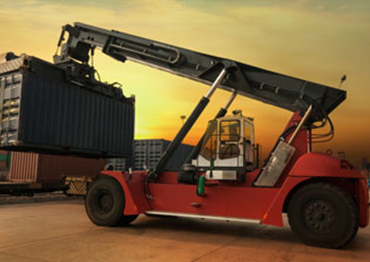 If you need to store goods or move your home or office, don’t hesitate to get in touch with us! Our friendly staff will be delighted to answer all of your questions. There’s a reason that we’ve been in business for so long. We offer outstanding service at reasonable prices and our dedication to excellence puts us head and shoulders above our competitors. 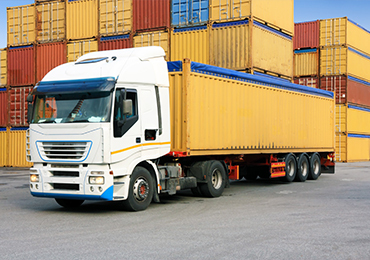 Here at Wilson Transfer & Storage, we provide a full range of services and facilities to assist you in all aspects of transferring goods, moving home and storing goods. During World War II, the company was proud to play a part in the development of the atomic bomb. When the Manhattan Project was set up at Los Alamos, New Mexico, our company was chosen to transport materials to the site. We also moved the personal effects of many of the scientists working on the project. Perhaps the strangest removal work carried out by our company was when we were engaged to remove the contents of an entire cemetery. 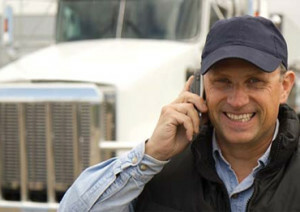 Today, we are able to offer the most comprehensive service to people who want to move or store goods and we are proud that our business is still owned and managed by the Wilson family. If you have any removal, transport or storage needs, talk to one of our friendly and helpful staff. We will be glad to prepare a no-obligation quote. We can help in all aspects of moving, packing and storage. When you are planning a removal project, you can choose to do most of the work yourself and call us to transport your possessions. Alternatively, you can ask us to do all or most of the work for you. 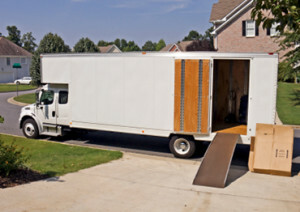 If you are moving home or office, we can manage the entire operation for you. Our expert staff can safely and securely pack up all your movable property, load it onto the removal vehicle, deliver it to your new destination and then unload and unpack everything. We move safes, office equipment, household goods, hot tubs and more. While we can handle the entire moving process on your behalf, we are also happy to provide just a packing service if needed. We act as the receiving agent for interior decorators and other businesses and individuals. We will receive, store and deliver your shipments. 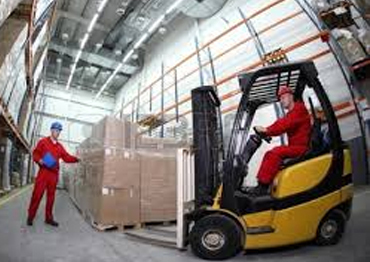 If you need storage, we have 65 self-storage units and we also provide warehouse storage. When you rent storage space, you can decide to transport your goods yourself or you can engage us to do all the work for you. If you want to do your own packing, we offer a wide range of packing materials for sale. We welcome any inquiries and we'll be happy to answer your questions. Please do not hesitate to get in touch with us. 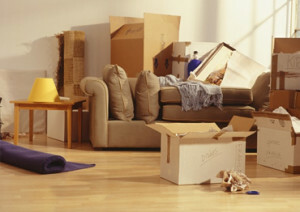 If you need to move home or office, or need to store goods, then do not hesitate to get in touch. Our friendly staff will be delighted to answer all your questions. We believe we have lasted so long in this business because we offer outstanding service at reasonable prices and our dedication to excellence puts us head and shoulders above our competitors. © Copyright Wilson Transfer and Storage 2019. Website design by OMG National.